you're sure to find something at SDR! 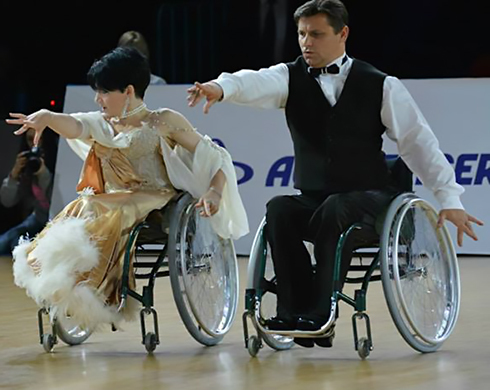 Book your April Ballroom Workshop! 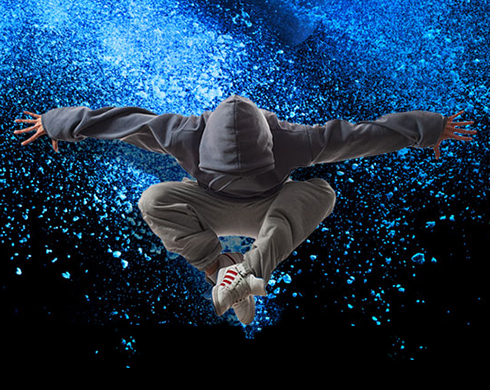 The students in the Dance Troupe will participate in intense dance training for competitions and performances on stage. 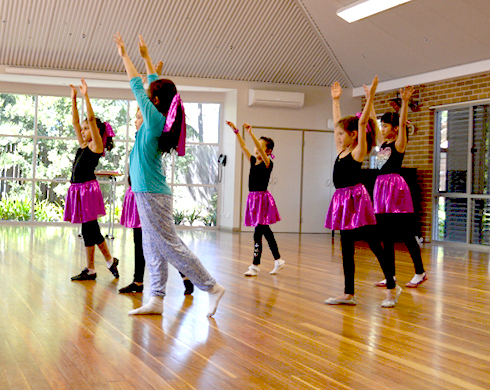 SDR offers curriculum and aged based Dance and Zumba programs from pre-schoolers to Year 12. 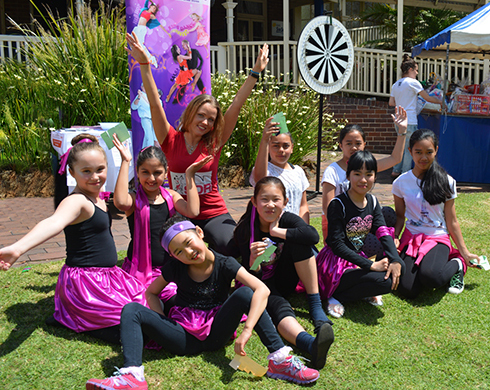 Sydney Dance Rhythms (SDR) was founded in 2010, by Cristina who sought to share her passion for dancing and to musically develop people for any occasion. 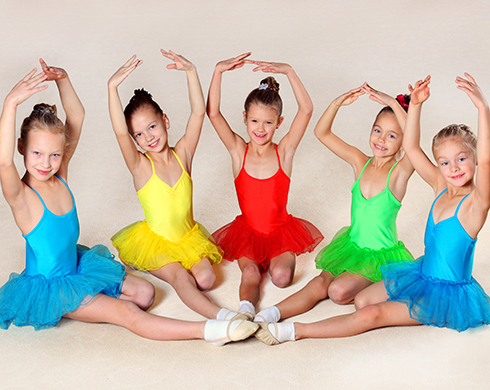 Our dance classes are offered to children from as young as 2 years old, adults and seniors. 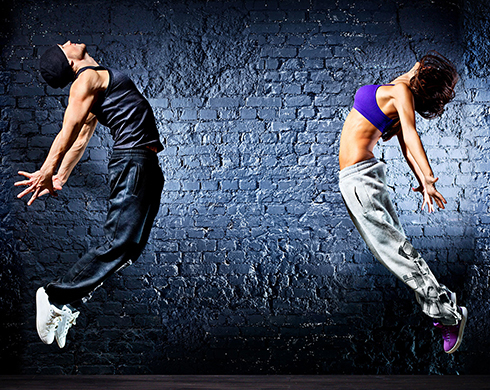 Our instructors are carefully chosen based on their experience and expertise in dance. We believe that anything can be achieved with patience and perseverance. We work with students of various levels of skill and ability to learn. Our patience and understanding has helped students achieve great results. 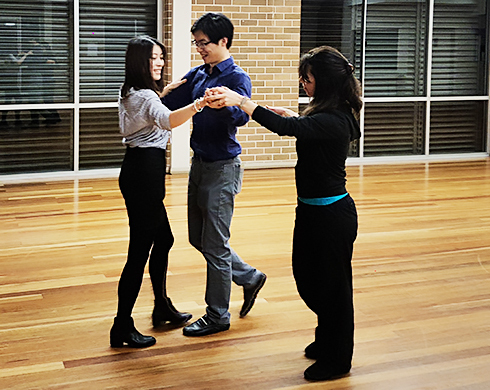 The moment you step in one of our studios, you will straight away feel welcome and comfortable due to our friendly attitude that makes dancing more enjoyable and fun. 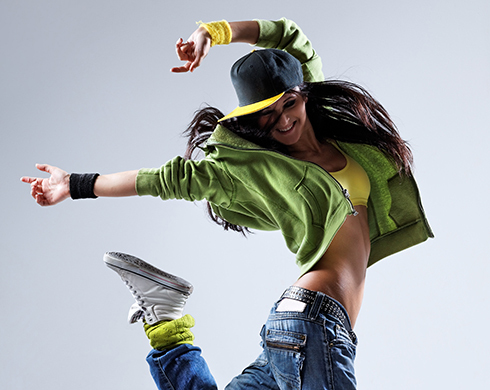 All our instructors have extensive experience in the dance styles they are teaching. 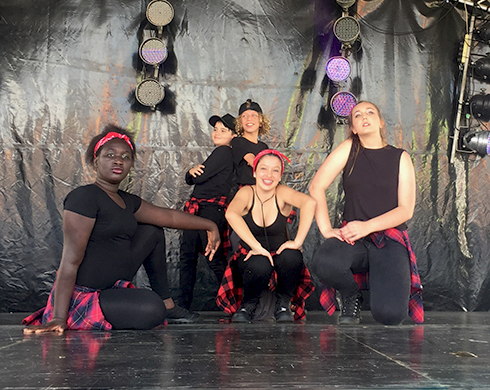 We offer our students the opportunity to showcase the dance skills acquired at different events and our regular dance concerts. Our team consists of dancers and dance instructors coming from various backgrounds, we support the LGBT community, and we welcome people from all walks of life. 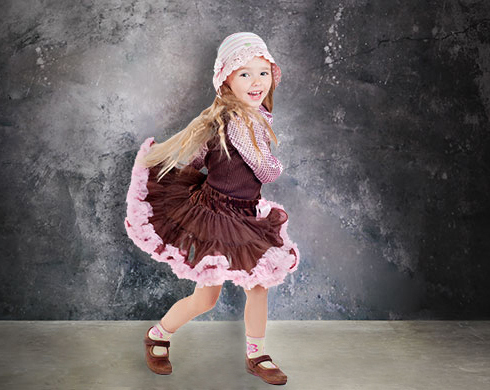 All our dance instructors have working with children check and police clearance. 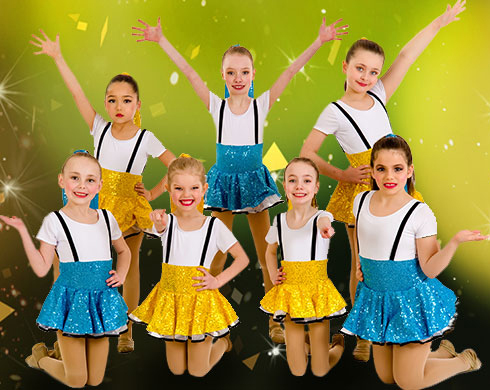 We take steps to prevent injuries by ensuring proper a warm-up and cool-down in each lesson, floors are cleaned and maintained, our instructors provide close guidance and supervision for dance practice, and our venues are securely located on school/ church premises.